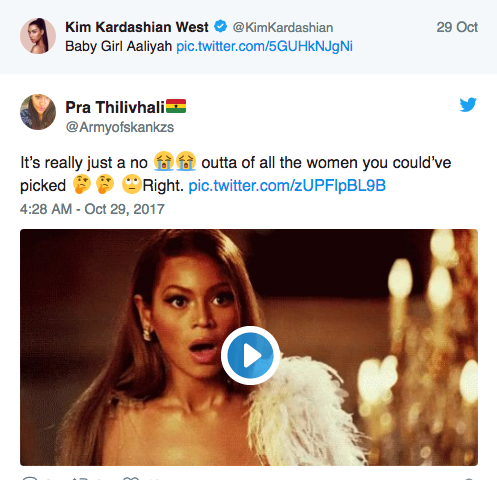 Black Twitter is dragging the Kardashians again. 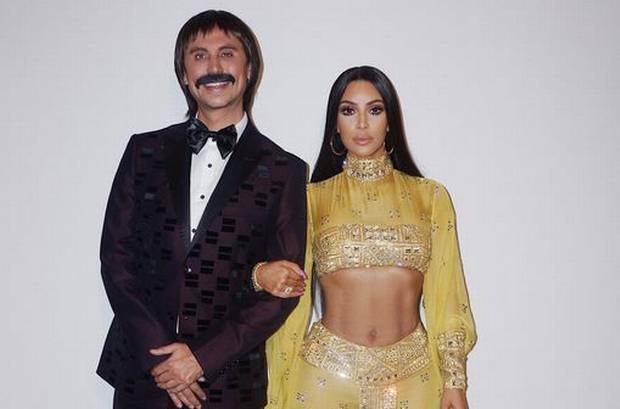 This time, Black Twitter is up in arms over Kim Kardashian’s choice of Halloween costumes. Kimmy decided that she would have multiple outfits this year, all based on her favorite musicians. So what, she’s rich she could can afford it, right? And the reality star looked gorgeous when she showed out on social media dressed as Cher. But it was when Kim switched up her outfits and dressed up as R&B singer Aaliyah, that everyone gave Kim the side eye. 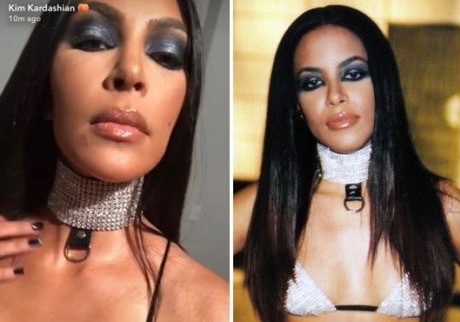 Kim wore a bejeweled choker, with a matching bra and black pants – just like Aaliyah rocked over 15 years ago. 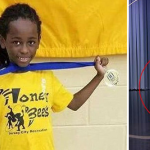 “Legend or not Aaliyah is a black woman and you’re not. It’s offensive and you shouldn’t push this limit, but ok…,” one person tweeted to the star. 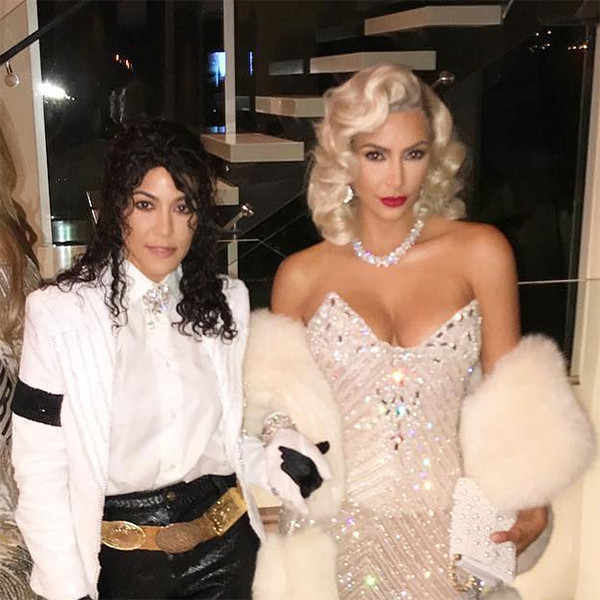 Kim also attended John Legend and Chrissy Teigen’s star studded Halloween party dressed as another later singer – Selena Quintanilla. Some also accused Kim of cultural appropriation. Halloween fun or just plain offensive? You decide.